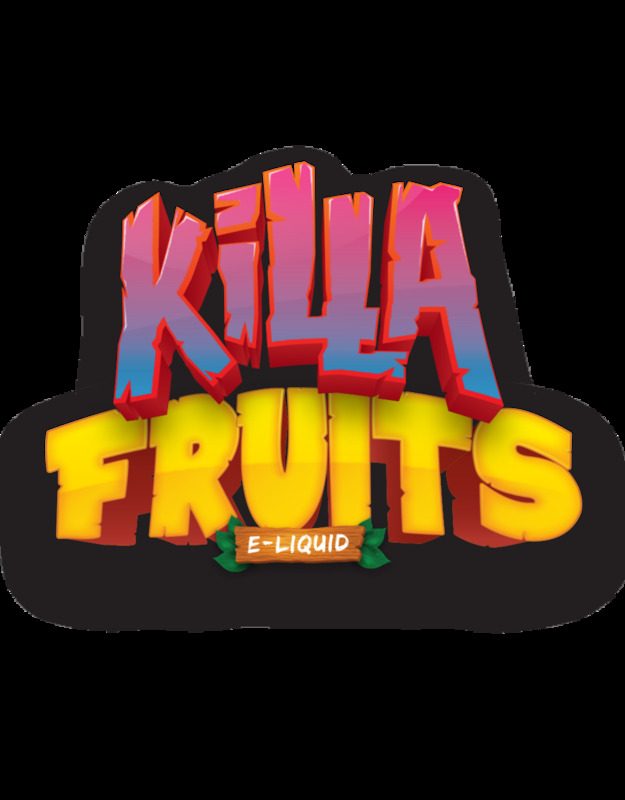 Killa Fruits introduces a line up based off of mouth-watering combinations that puts a sweet touch on your favorite fruits. All flavors have been crafted with care to give you the ultimate flavor packed experience. Imagine ripe, juicy fruits paired in well-balanced complimentary blends that are sure to keep you yearning for more. Blue Raspberry - A fruity candy hybrid combination of your classic favorite sweet treat in blue raspberry. Kiwi Strawberry - A refreshing combination of ripe strawberries blended to perfection with fresh kiwis. Red Apple Peach - A mouth-watering combination of freshly-picked red apples and delightfully sweet juicy peaches. Watermelon Strawberry - The ultimate summertime blend of sweet juicy watermelons combined with ripe strawberries. 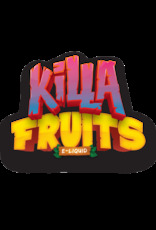 Authorised Distributors of Killa Fruits E-liquid. Sign up to view trade pricing. Introducing Vape Breakfast Classics with 3 great flavours, Pancake man, French Dude and Unicorn Cakes. Tasty fluffy Pancakes with butter, topped with strawberry & whipped cream and drizzled with maple syrup. A Refreshing blend of Blueberry Bubblegum Menthol. A Malaysian Brand and Extremely popular worldwide, Horny Flava e-juices typically feature a fruit flavour as its base with mellow undertones of mint & menthol. Authorised Distributor Horny Flava E-liquid. Sign up to view trade pricing. Feast on a freshly buttered slice of toast, slathered with freshly made blackberry jam! 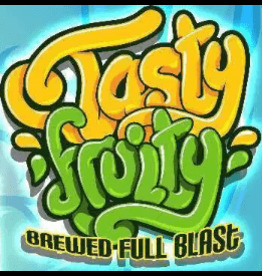 Your taste buds are in for a monstrously good time! 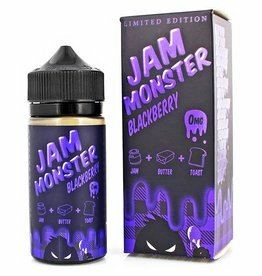 Authorised wholesaler of Jam Monster E-Liquid. Sign up to view trade pricing. 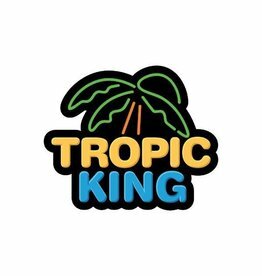 Tropic King is the undisputed king of tropical fruity flavours coming from the USA! 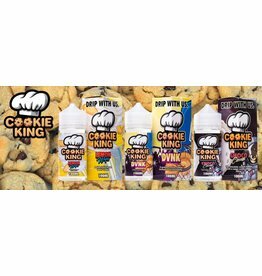 You've tried their Candy, Cookie and Milk, we know you'll love Tropic King! 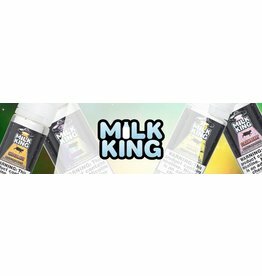 Authorised wholesaler of Tropic King E-Liquid. Sign up to view trade pricing. Original Viking Brewed Liquids. Crafted in Asgard by the Nordic God's themselves. 10 Fantastic Flavours to suit all Vapers. 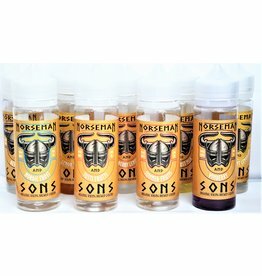 Authorised Distributors of Norseman and Sons E-liquid. Sign Up to view trade pricing.